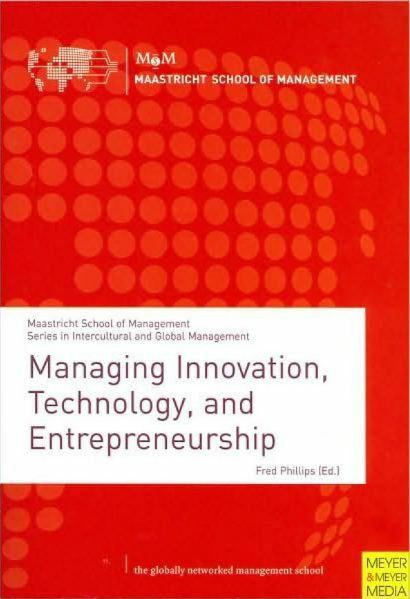 Maastricht School of Management: Managing Innovation, Technology, and Entrepreneurship This textbook offers an overview of all three subjects – innovation, technology and entrepreneurship – that fits well with the compressed curricula in modern MBA programs. The affordable and easy-to-carry volume fits the needs of students in the targeted countries. 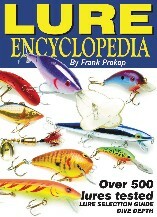 It offers a comprehensive approach whereas other competing books are dated and/or deal with two of the three subjects found in this book. Maastricht School of Management books are distributed by Cardinal Publishers Group in the USA. Insights for the Journey delivers tons of truth about existing, surviving, moving up, achieving leadership, delivering results, reaping rewards&and ultimately, finding self-perspective and satisfaction in the world of Senior Management.